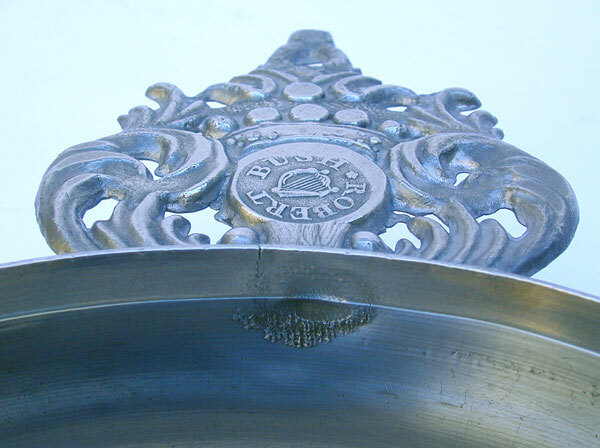 This is a near mint example of an Export porringer by Robert Bush, Bristol, England. Bush worked circa 1755-1800. It is possible that his son Robert Jr. may have also used this touchmark. 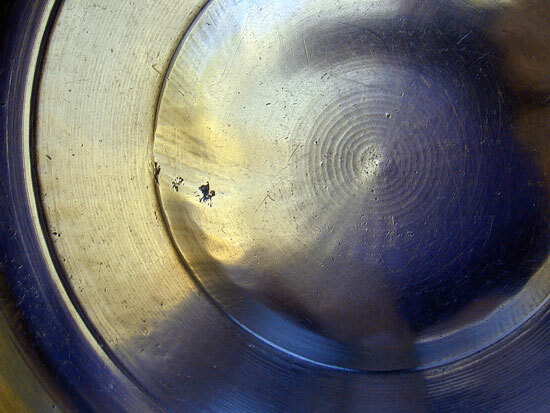 This porringer has so very deep chattermarks on the boss where there were apparent casting flaws. 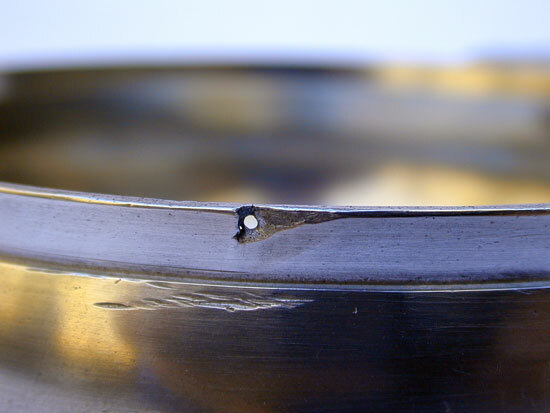 One photo shows a pin hole in the rim...this is a casting flaw. 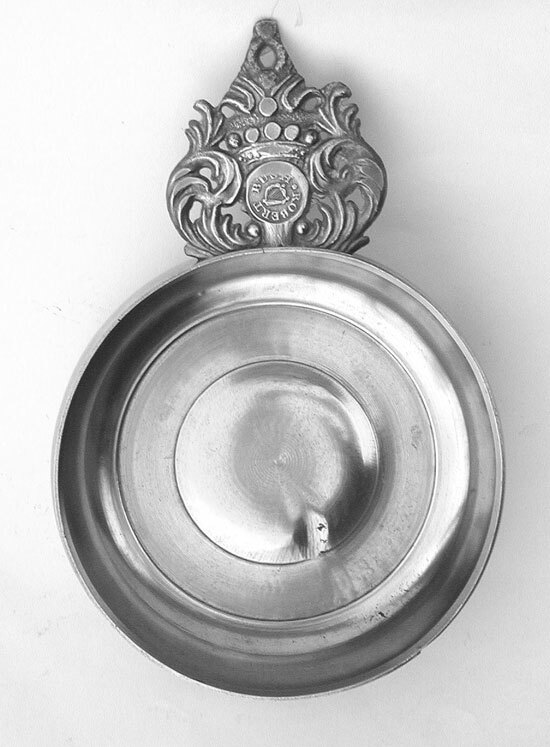 This porringer has a "crown" handle (ear) or "corronet" as it is sometimes called. All the lathe marks show clearly inside and out. 5 1/4" bowl diameter. 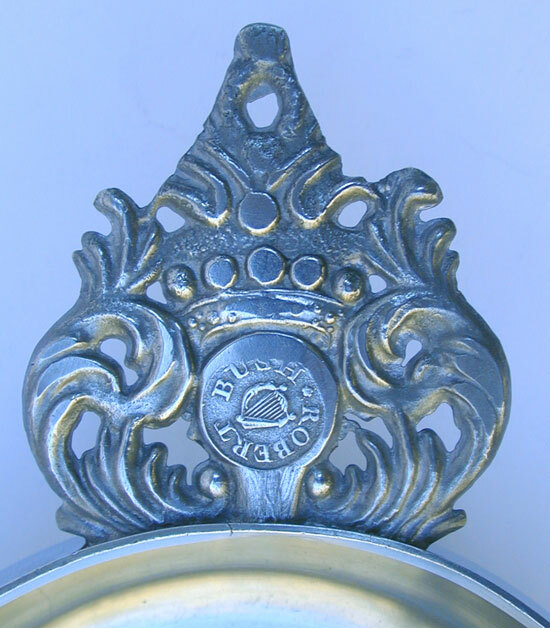 It is hard to find a porringer of period in as fine condition as this one.